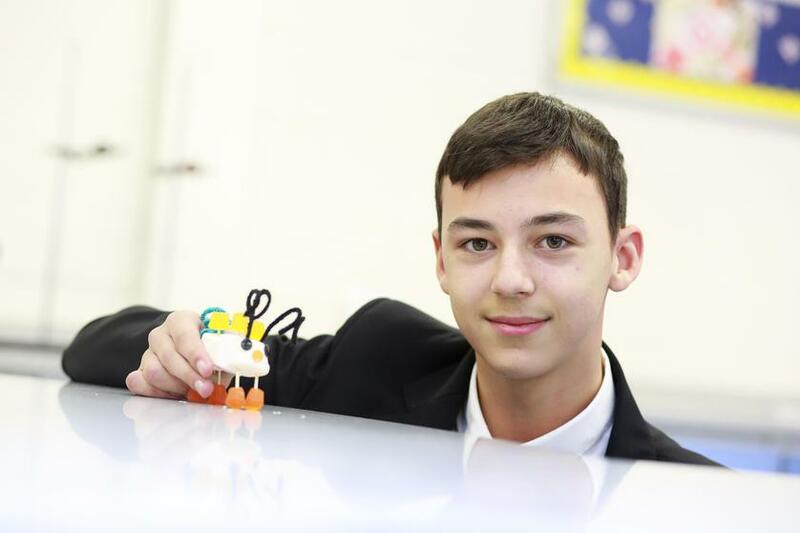 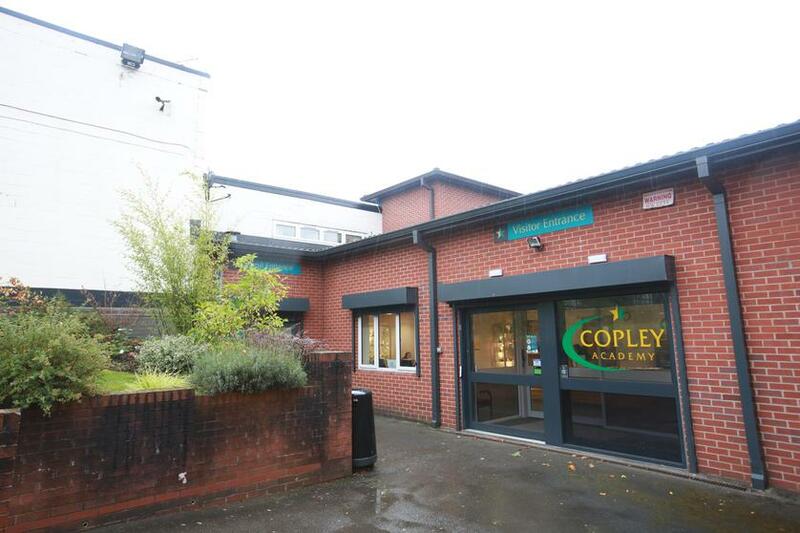 Copley Academy is one of the most improved schools nationally. 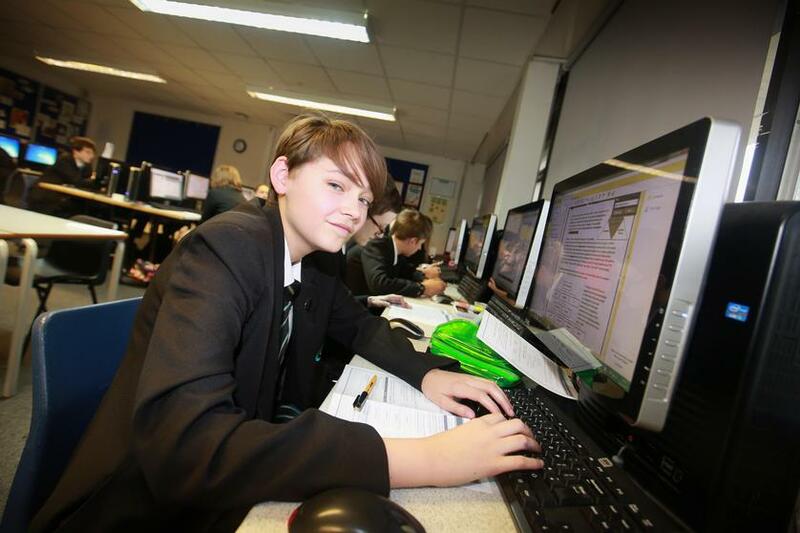 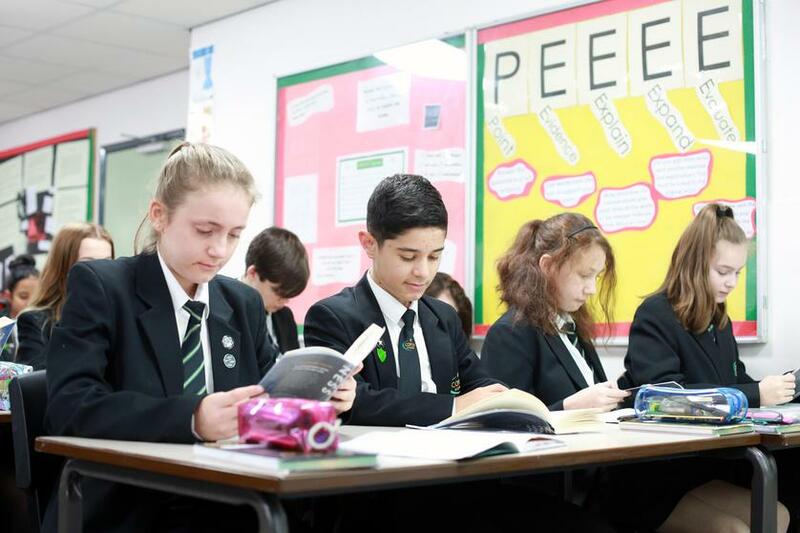 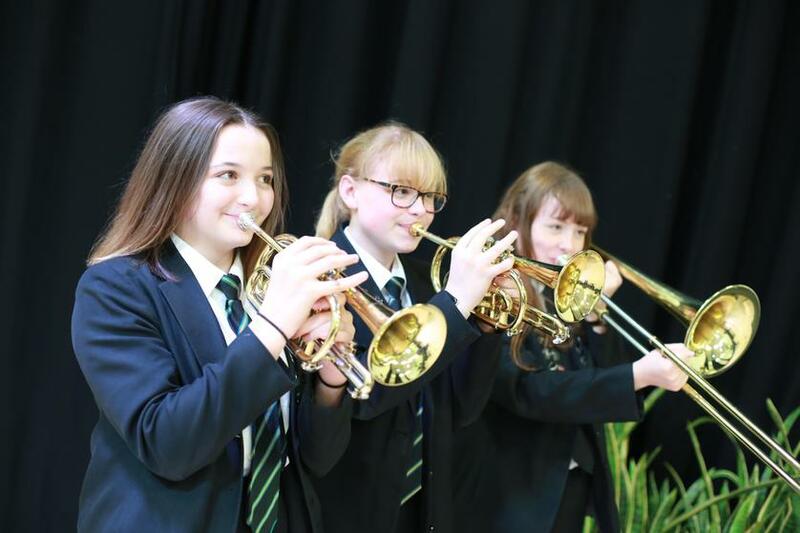 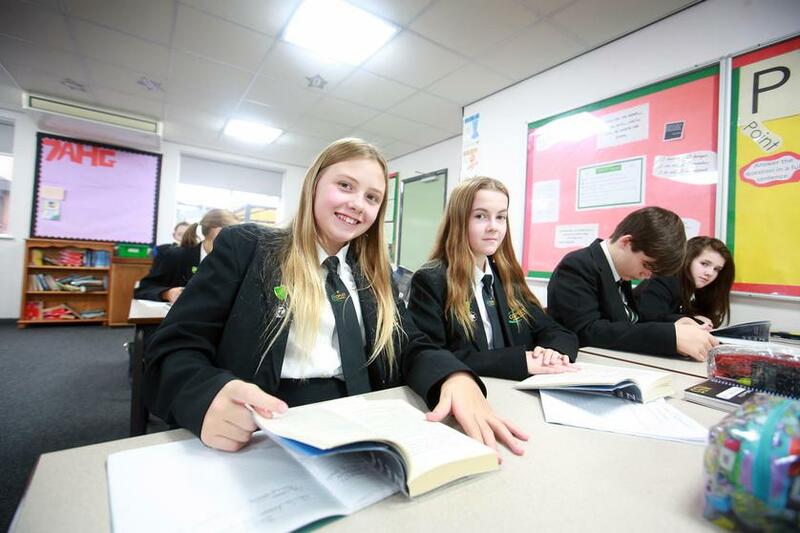 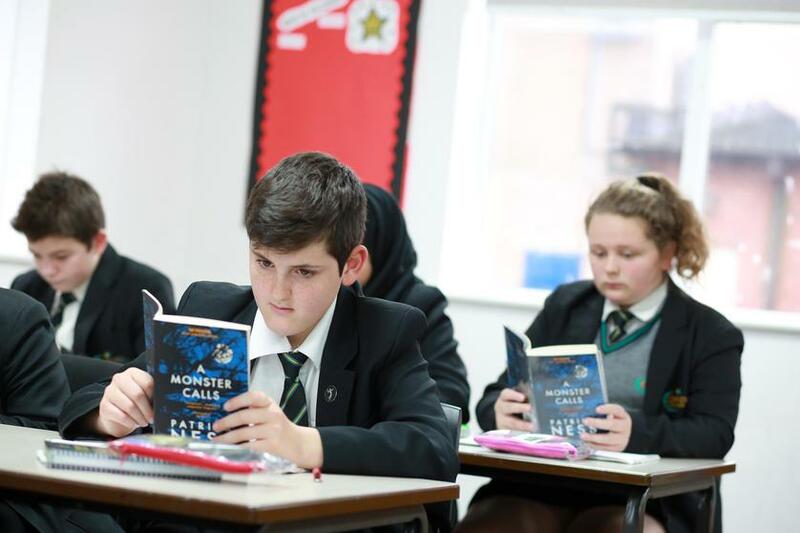 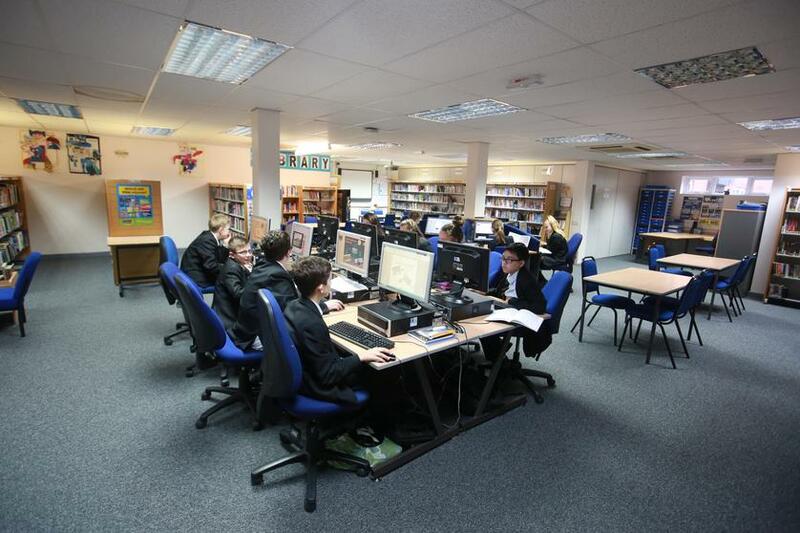 It received the SSAT award in 2012 for being in the top 10% of most improved schools in the country and continues to improve pupil achievement. 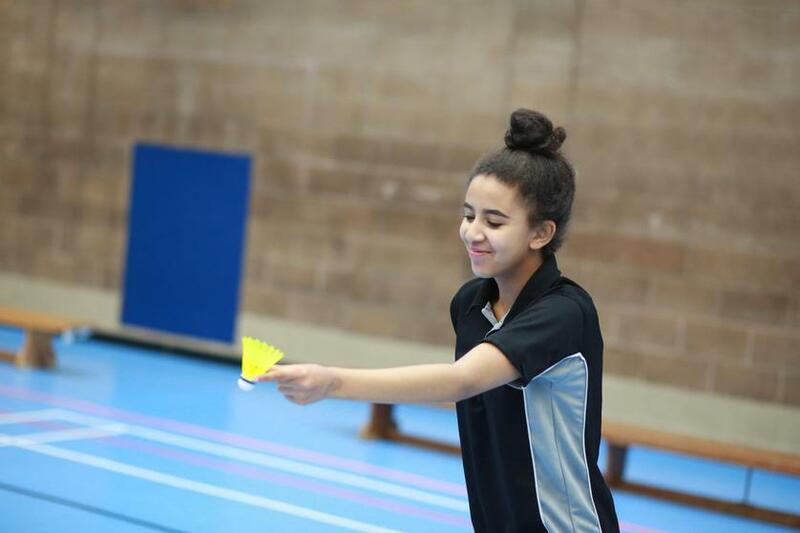 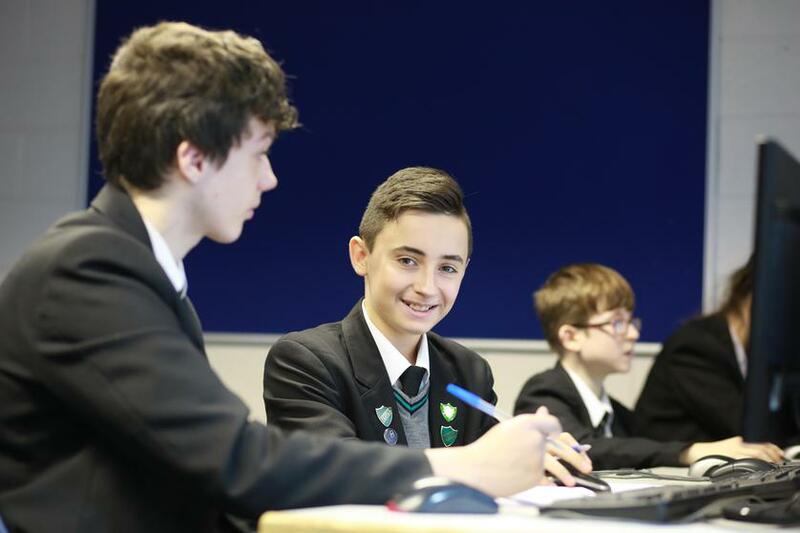 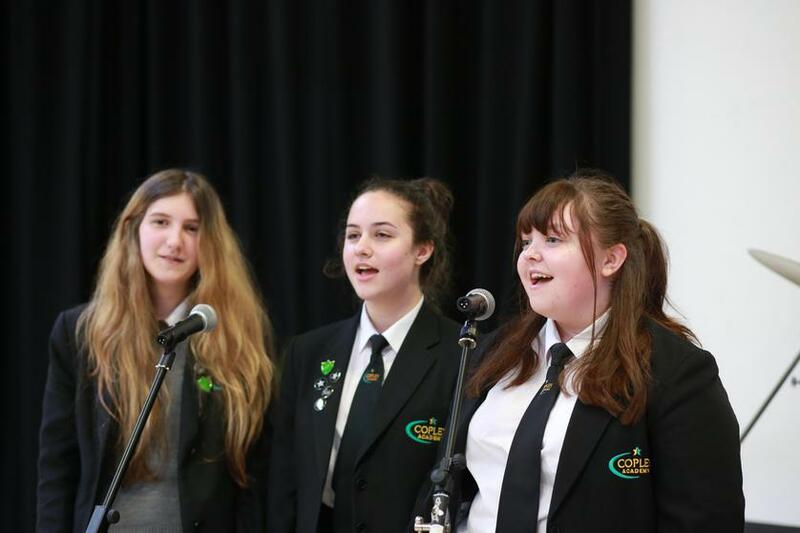 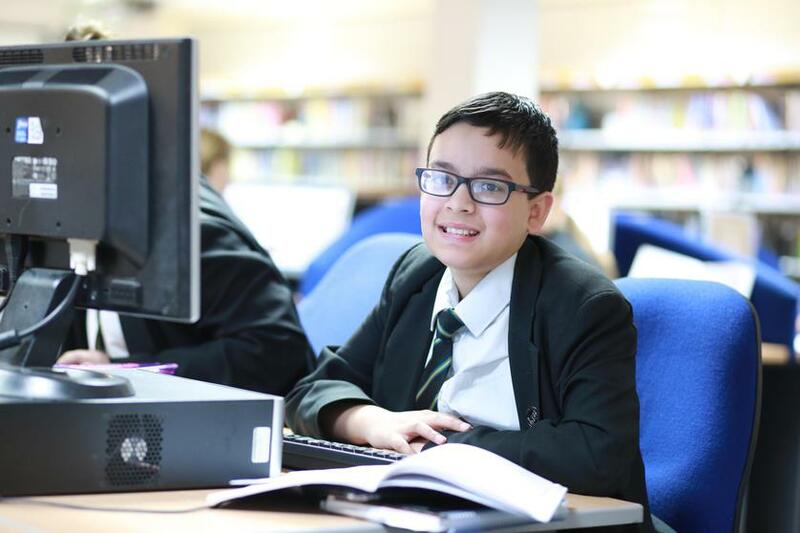 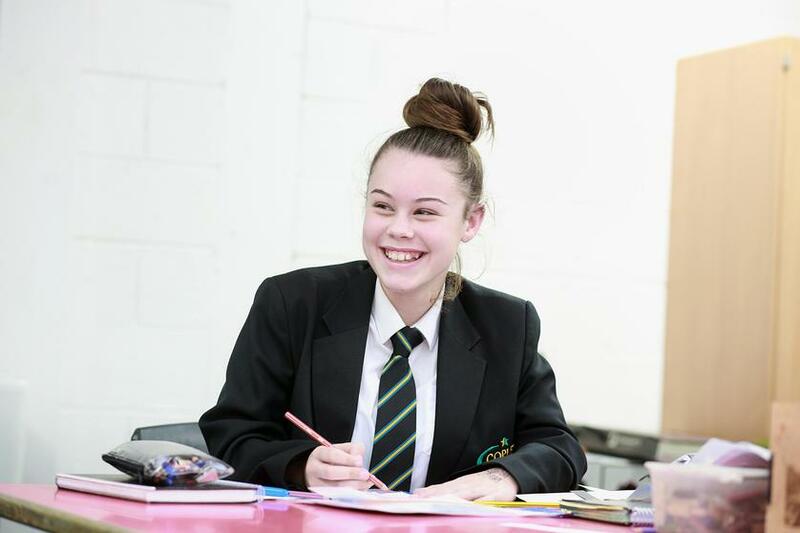 Principal, Mrs S Gregory, says "I am proud that Copley Academy is an ambitious, positive and forward focused school; we set high standards for every member of our community - staff and students alike. 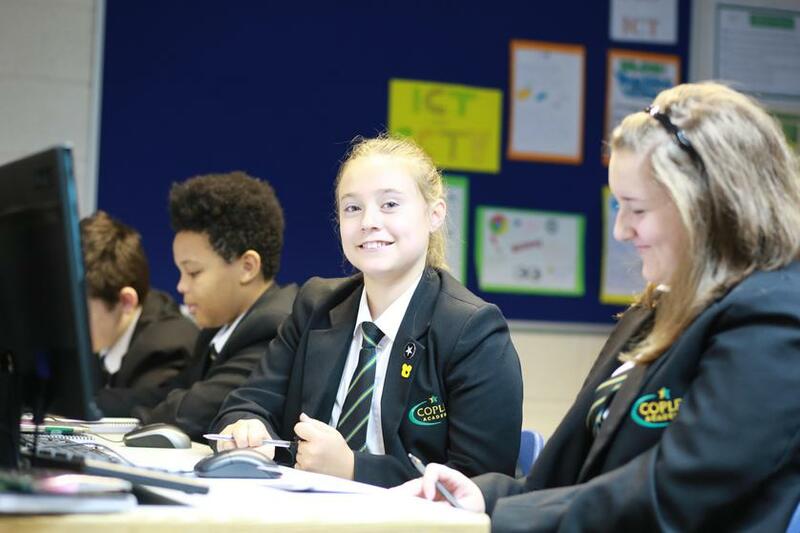 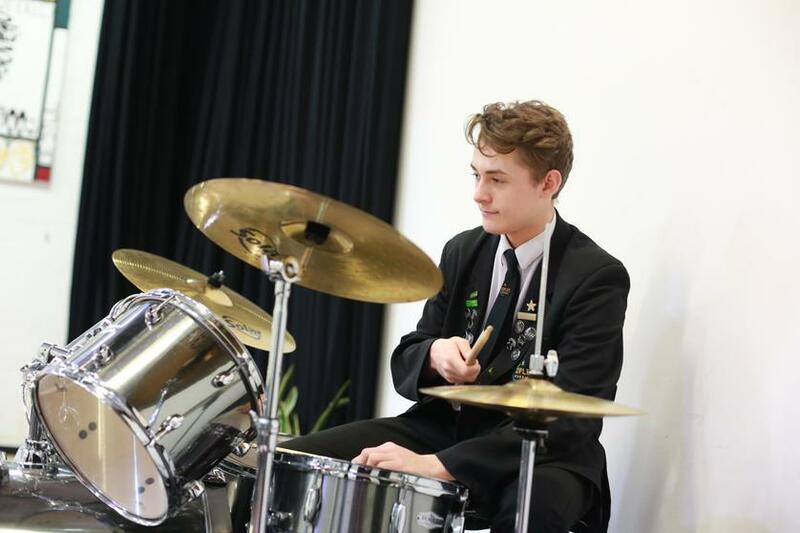 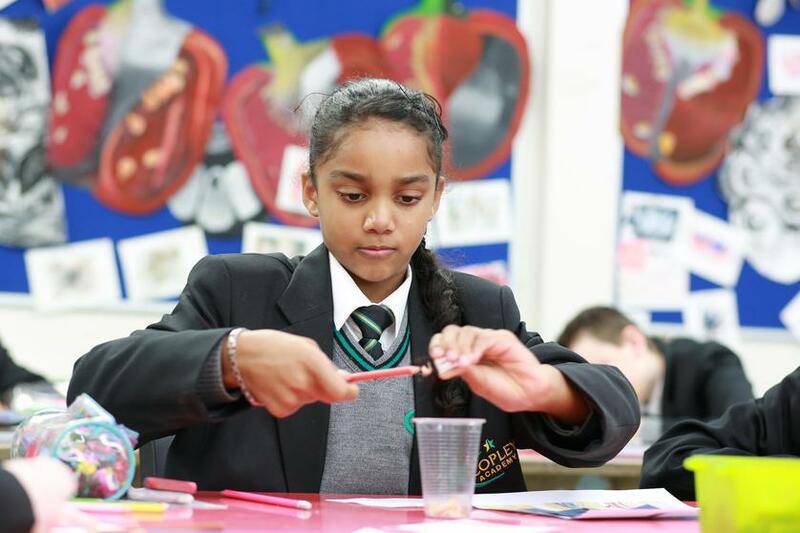 Copley Academy is part of the Great Academies Education Trust, and all of our day to day interactions, activities and strategic planning are underpinned by the GREAT values"